We had a very successful Annual General Meeting on 15th February. Directors reported on the good progress made and the Accounts were presented. 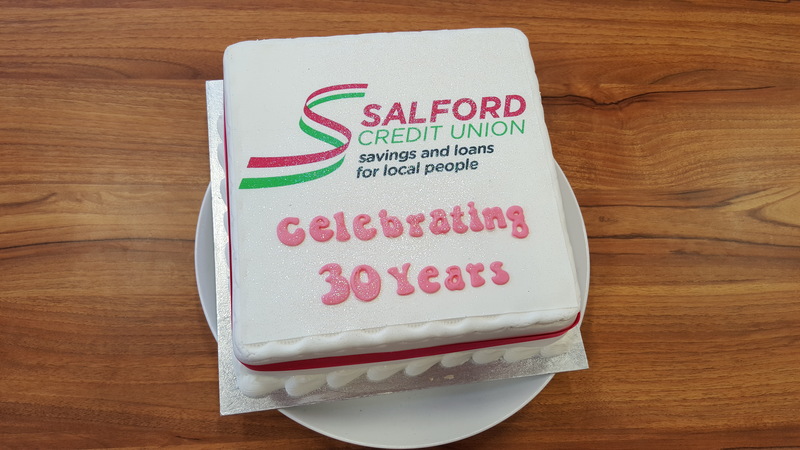 We also heard from Tom Togher, Salford CAB Chief Officer, who gave an inspiring keynote speech about some of the changes he has seen in Salford over the last 20 years- the lows and the highs! 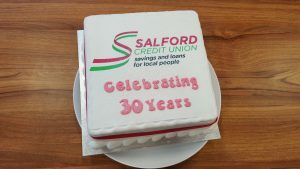 Credit Unions have now been in Salford for 30 years, so we celebrated with cake- and we look forward to helping even more people over the next 30 years.